Our Valentine's competition has now closed. Thank you to everyone who entered. Valentine's competition ends at midnight on 24th February 2019. Entries will be counted until midnight 24th February 2019. All qualifying entrants who answer the question correctly will be placed in the free prize draw. Entrants must be at least 18 years of age and proof of age and identity will be required on delivery. The winner will be contacted by 26th February 2019. The winner may choose to have the Elton snuggler upholstered in any fabric from our entire house fabric collection up to the retail value of £1,000. This competition is run by Arlo & Jacob. The winner's name will be added to the competition page by 26th February 2019 if agreed with the winner. No responsibility can be accepted for entries that are not properly received due to communications beyond our control. 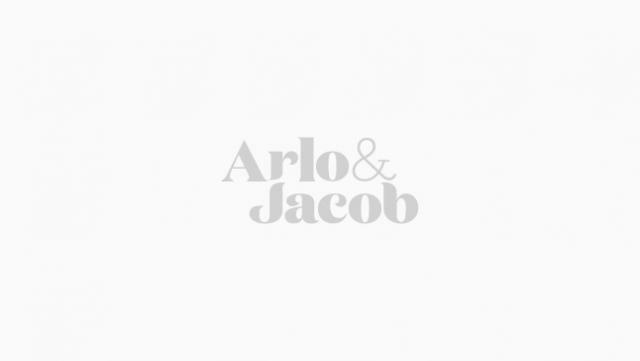 The competition is not open to anyone associated with Arlo & Jacob or any associated companies.